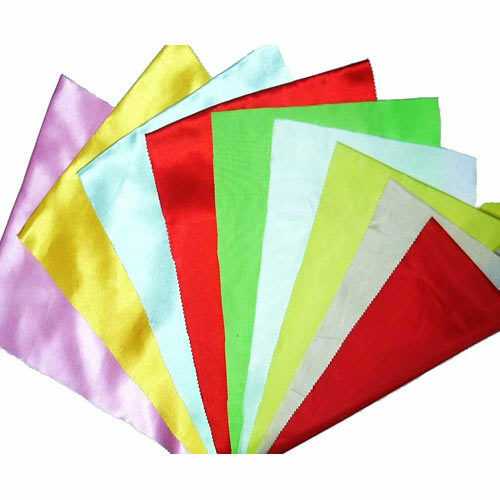 We provide 100% polyester fabrics. Fabrics woven from polyester thread or yarn are used extensively in apparel and home furnishings, from shirts and pants to jackets and hats, bed sheets, blankets and upholstered furniture. Industrial polyester fibers, yarns and ropes are used in tyre reinforcements, fabrics for conveyor belts, safety belts, coated fabrics and plastic reinforcements with high-energy absorption. Polyester fiber is used as cushioning and insulating material in pillows, comforters and upholstery padding.